It's that time of year when you're constantly needing a wine to bring to a party. 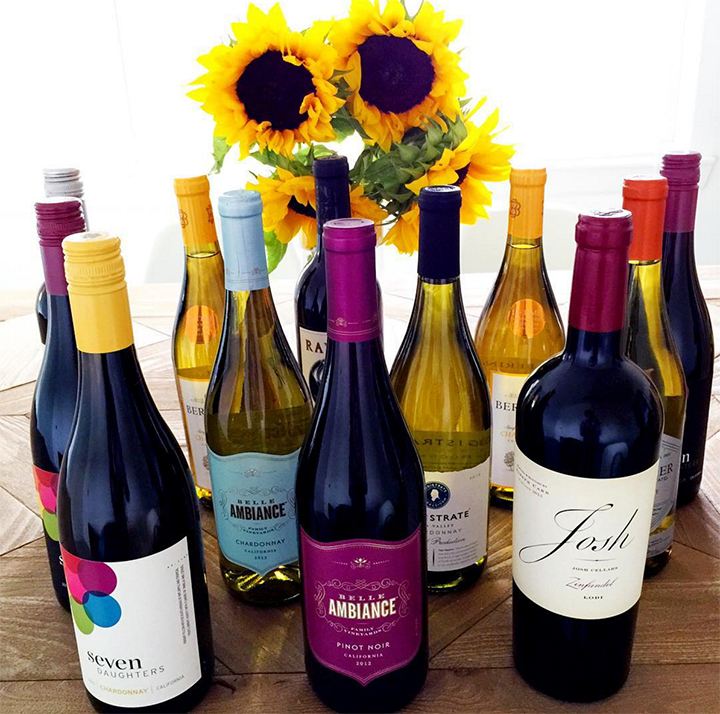 This week, you'll need a wine to serve at Thanksgiving. When you're serving a crowd, those really nice $20 bottles may not be an option. 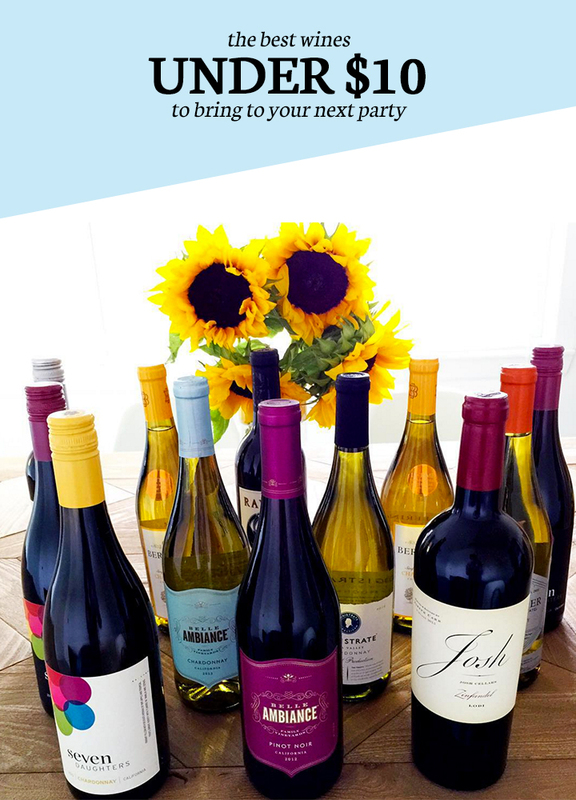 Here are my picks for the best wines under $10 to bring to your next party, or to serve with Thanksgiving dinner. If you come to my home, there's about a 76% chance you'll be handed an Australian wine. Australian wines are absolutely delicious and generally run cheaper than most other wines on the shelf. 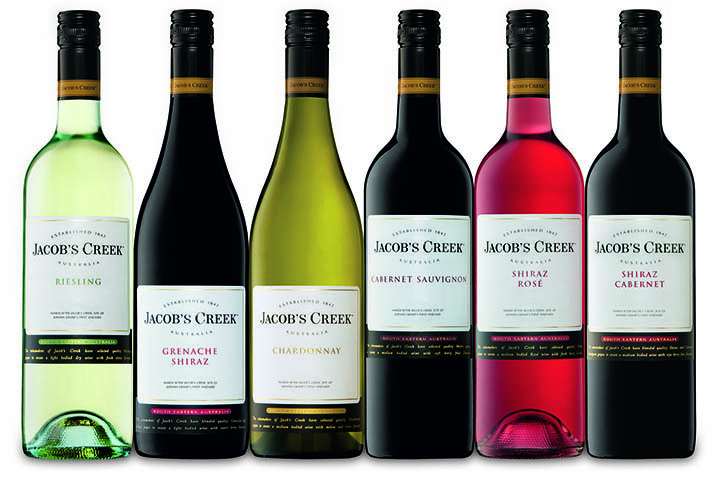 I've tried nearly every type of Jacob's Creek, and while I like most of them, the Shiraz-Cab blend is my go-to recommendation for Thanksgiving! Plus, they're all screw caps. This is a plus for hotel rooms, just an item I find important to note. Another Australian wine, Penfolds has a few different collections that vary drastically in price. The Rawson Chardonnay or the Thomas Hyland Cabernet will only set you back about $7-$9. Hey look, California.... not Australia! Mirassou Pinot Noir is my absolute favorite wine for the price point. My favorite wine is Estancia Pinot Noir, but it unfortunately misses that under $10 mark, usually costing about $17. If you love pinot noir, you'll love Mirassou's, especially for just $9. Bogle is a Californian wine that I actually tried for the first time with my mom in Virginia Beach. I couldn't believe how delicious I thought it was, especially for so cheap. I personally really like Bogle's Chardonnay, which receives excellent reviews from wine critics. 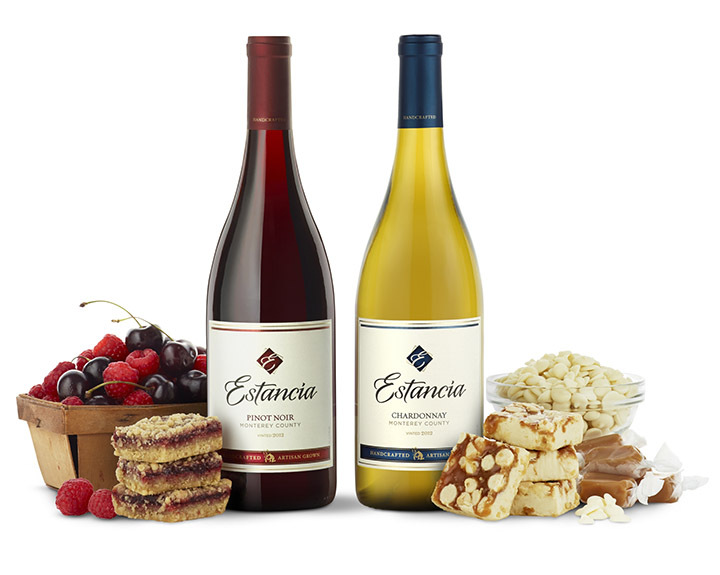 I mentioned California's Estancia Pinot Noir in reference to Mirassou, and while it is generally in the range of $15-$17, Estancia's white wines fit into that <$10 price point. Ok, OK, ok.... you got me. The first time I bought this wine, I only picked it because of the label. I never said I was some expert wine snob over here. I'm really glad I did though, because this Californian wine is fantastic, and not just because of that pretty blue label. Their red blend is actually a global wine, made from a variety of grapes from Argentina, California and Australia. The packaging is very sleek, making it look much more expensive than it actually is. I'm embarrassed, this is another one I picked because I loved the label. Just kidding, I'm not embarrassed, packaging is everything right? The packaging might have sold me the first time, but the taste of this Washington wine was so good that I grab this one anytime I see it at the grocery store. Even better, they now package this wine in a box... SCORE! I honestly don't think this wine needs a description, as I'm sure you've heard of it. This Californian wine is wildly popular, and quite frankly the perfect wine to bring to Thanksgiving! For number 10 I'm going to give you a trick that I do at the grocery store. I'll look for the biggest discounts. 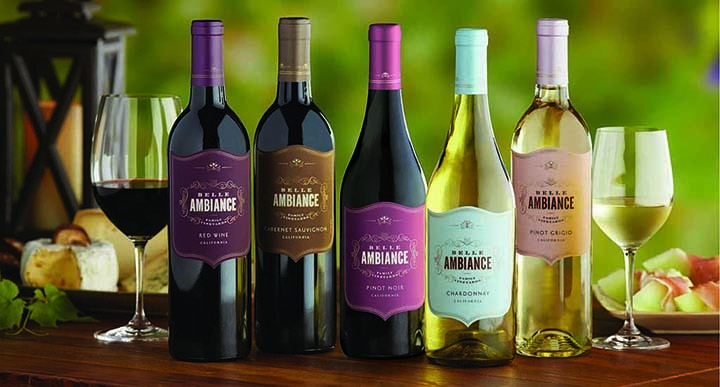 Sometimes there will be a big cart filled with closeout wines, don't ignore that cart. I'll also check out the shelves and find new wines to try based on the deepest sales. For example, that Seven Daughters wine shown above, was a fantastic $19 bottle of wine that I got for just $9. When I'm needing a wine to bring to a party, this is the approach I'll take! So that's my list of suggestions, what do you think? 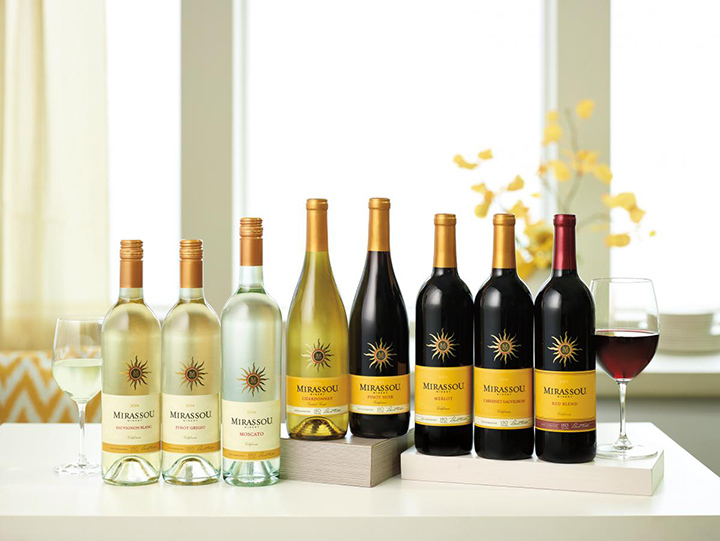 Have you tried any of these wines? What is your favorite inexpensive wine? Oh, and get some goat cheese while you're at it. Every wine goes with goat cheese. Everything goes with goat cheese. Goat cheese for president 2016. Gouda for VP. Since you love Australian wines so much- I can't believe Black Opal Chardonnay wasn't on the list!! 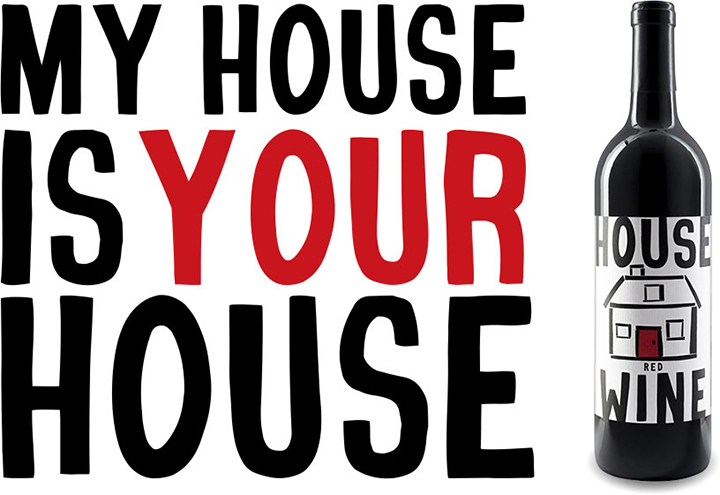 ;) It's a favorite cheap wine of ours! Thanks for the wine suggestions and God bless goat cheese! I'm a big Apothic fan! I've tried Apothic and Dark Horse lately and love them! There's this brand too: http://www.wirtzbev.com/illinois/news/chateau-la-paws-wine - they support no kill shelters AND have photos of dogs on them!! Love all the wine, and love finding a good bottle for special occasions. 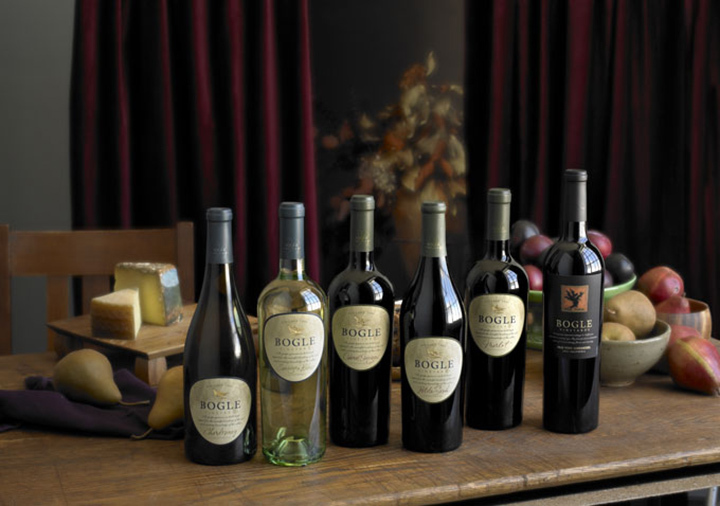 We love Bogle and bring it with us to a few special occasions. And you're totally right, Goat Cheese for President because it's that amazing! I have picked many wines because i like the name or label and sometimes they work out great! This is a great list! 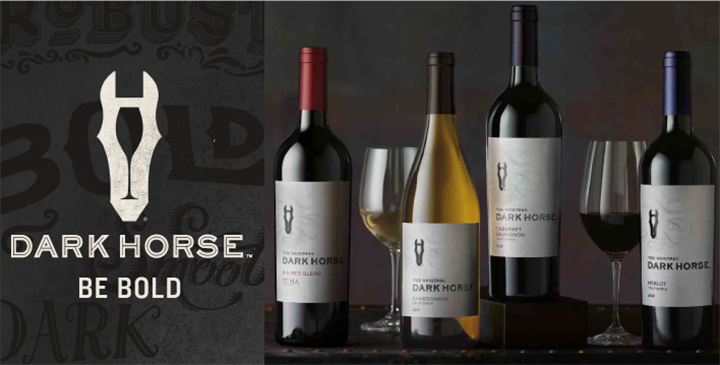 Dark Horse is such a great one - I have had a few of their reds from Trader Joes! I will have to try the others! I've definitely heard of Jacob's Creek and Mirassou! It's funny, my friend just told me that there was a promotion not too long ago at the liquor store... every time you bought a bottle of Mirassou, you got a wine glass with it (one per customer obviously). The logo is so beautiful that her mom went to all over the city to get about 10 of these bottles for the wine glasses! 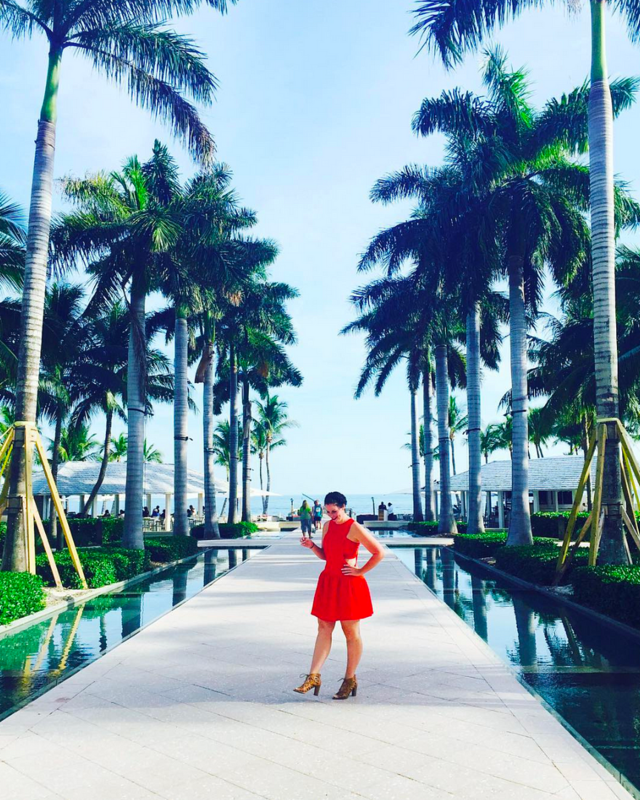 Who knew there were so many cheap + good wines?! Thanks for sharing this list, so good to know! Summer party ideas for your special holiday party decor can be fast, easy and inexpensive. Instead of using a tea-light with your glass votive, drop a Cymbidium orchid in the glass instead. Or place an orchid weighted down with water and colored glass beads in a small glass vase.